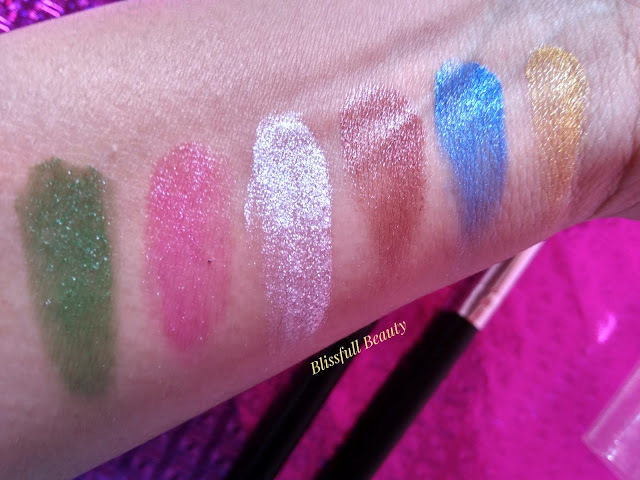 Hello everyone, We all love doing makeup I also love doing makeup but when it comes to the eye makeup I love and I am obsessed with a different kind of eye makeup. Eye shadow palate is necessary for the eye makeup. A good and gorgeous eye make up enhance your look. 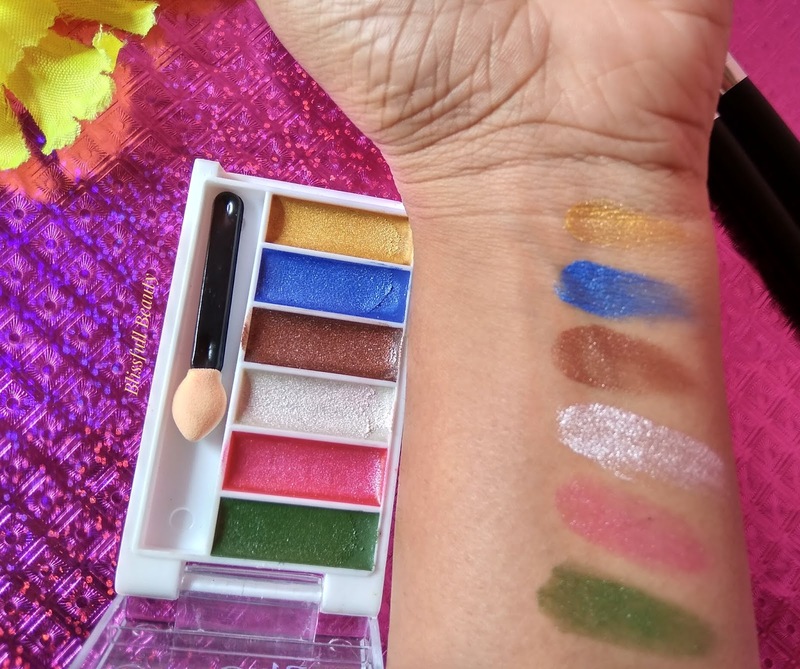 Eye shadow is different from like shimmery, metallic, matte etc. But cream eyeshadow I heard the first time from an affordable brand Blue heaven. 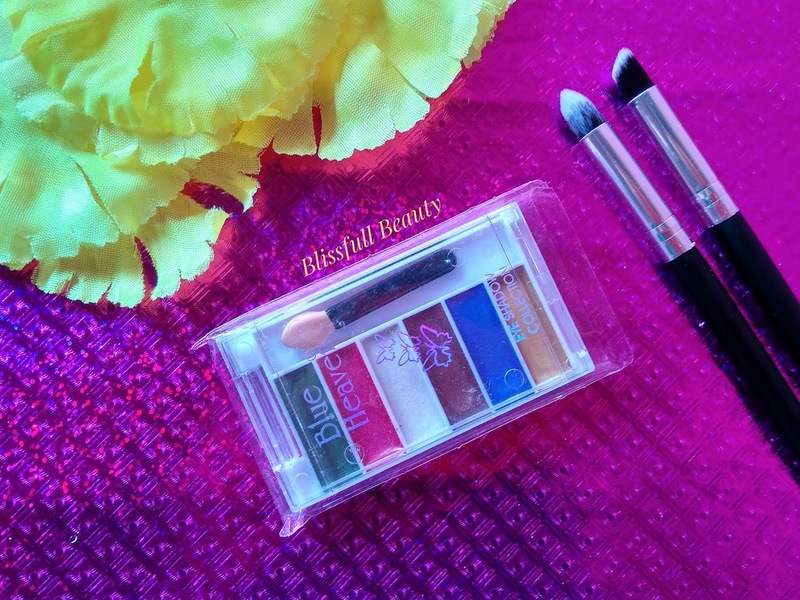 So today I am reviewing Blue heaven cream eyeshadow palate. Blue Heaven Cream Eyeshadow palate comes with a plastic packaging secured with a transparent tight cover. Inside there a small applicator is available which is not convenient to use. The packaging is cute and sturdy and also travel-friendly. 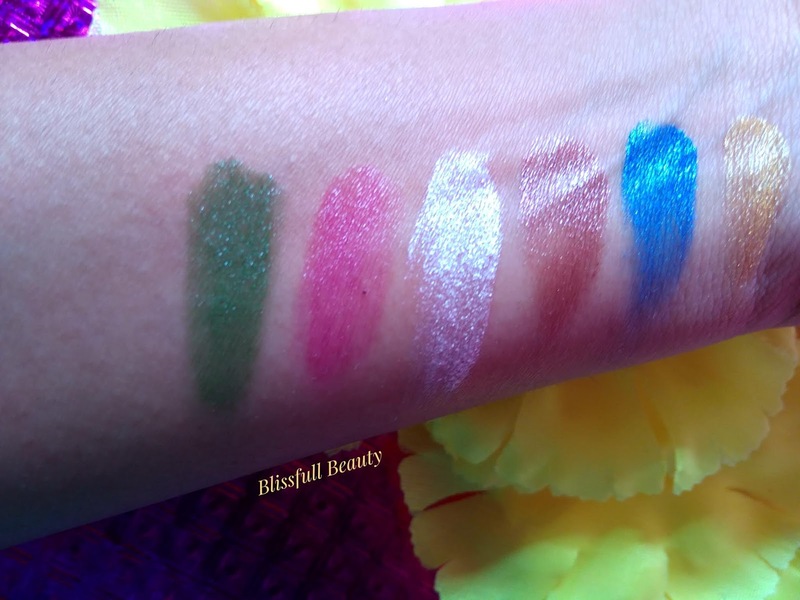 Blue Heaven Cream Eyeshadow palate has six different colors. All colors are a creamy texture. 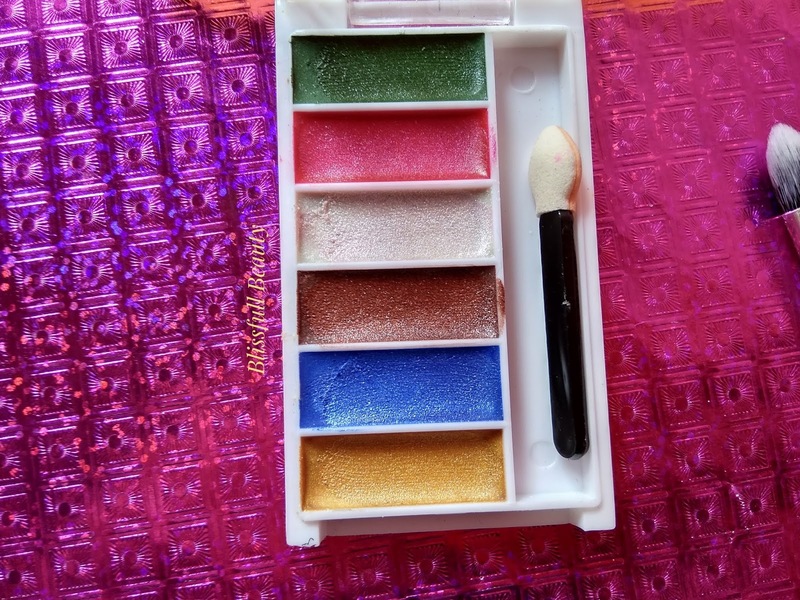 All shades are shimmery kind of creamy texture. All six colors are green, dark pink, white, brown, blue and yellow. Coming to the pigmentation part some of the nice pigmentation and some of are not good pigmentation. Nice packaging and travel-friendly packaging. I liked all six shimmery creamy shades. The texture is good and pigmentation of eyeshadow is good of this price range. 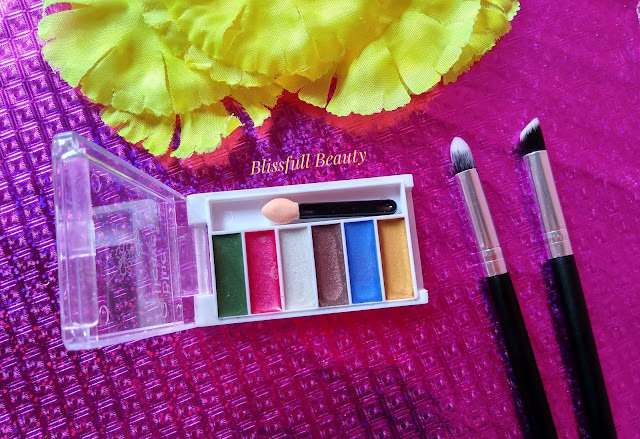 If you are the beginner and try out affordable eyeshadow palate then go for it. It is very affordable. You can pat this color on the lid as it has cream eyeshadow no need to blend, you simply place the color of your choice on the eyelid.